Paphos (Pafos) Town also known Paleo (old) Paphos is the centre of the Paphos District. Follow these links to learn more information about Paphos District, Paphos villages or it's UNESCO designation. 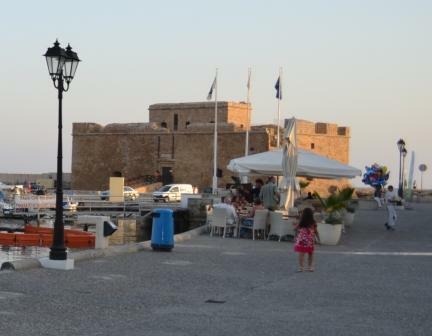 Paphos also has been named the European Capital of Culture 2017. "Spacious Home on Quiet Cul-de-Sac"
"Walk to the International School"
"Central Location - Walk to Everything"
Whether you are planning to buy your Pahos home or sell your existing home in Cyprus, contact us today!